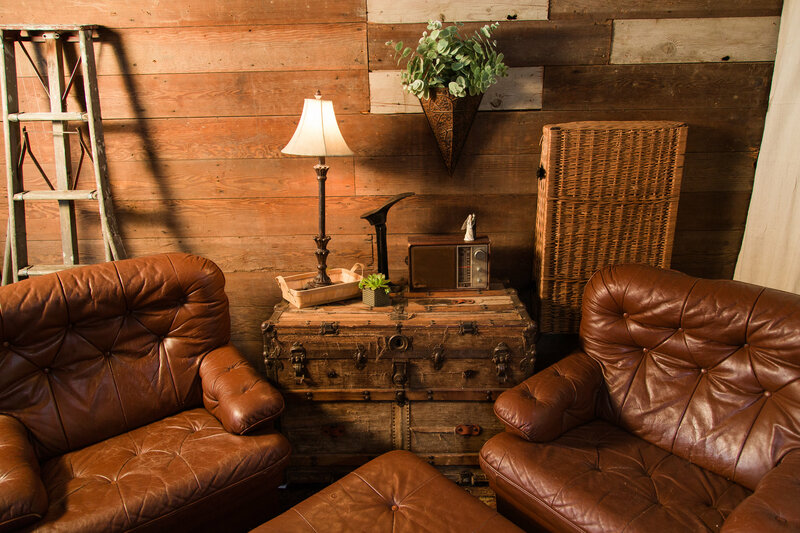 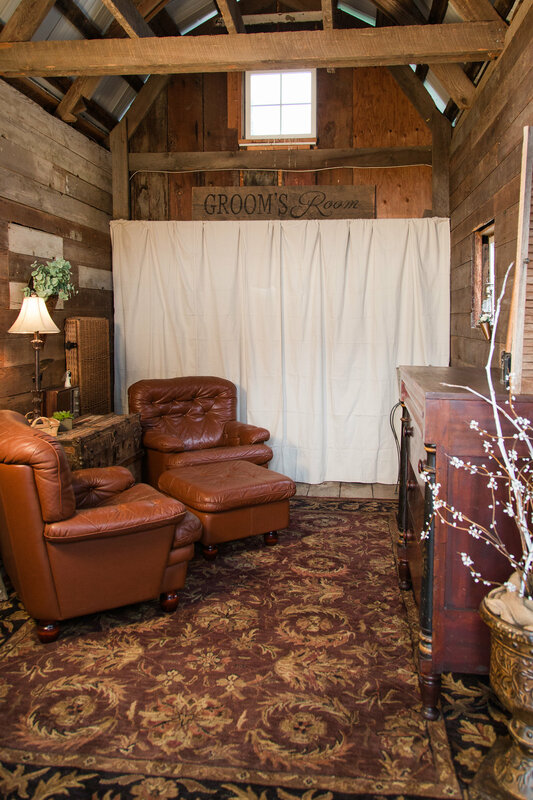 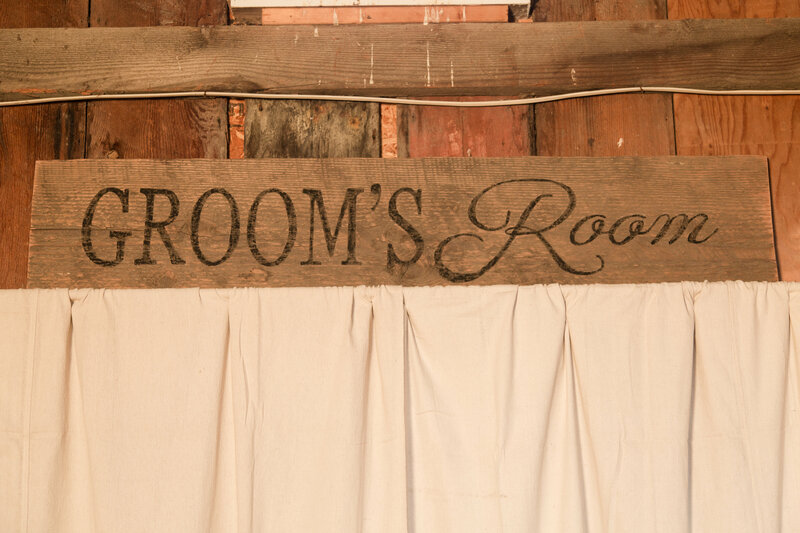 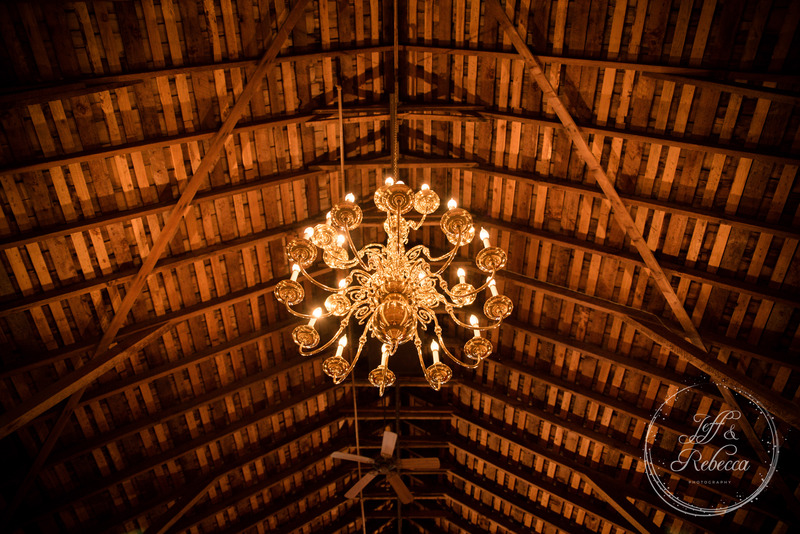 Are you looking for a rustic but elegant venue for your wedding? 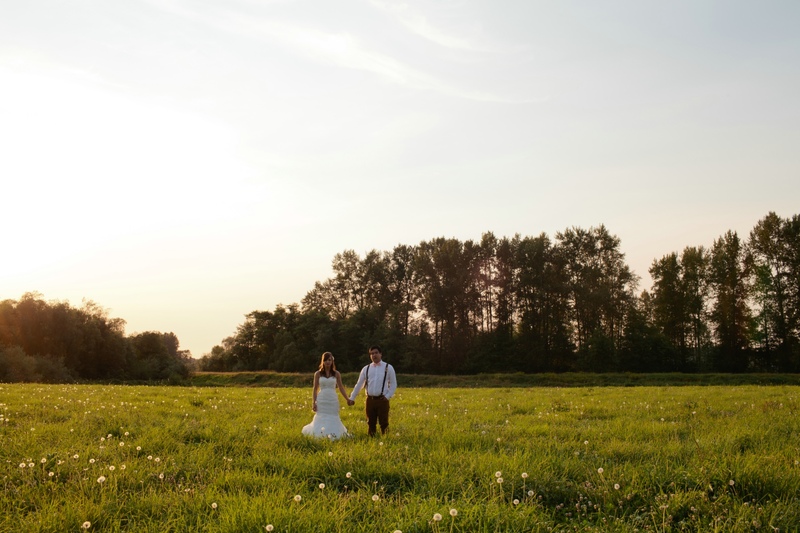 Have you always wanted a rural barn wedding or a grand garden wedding? 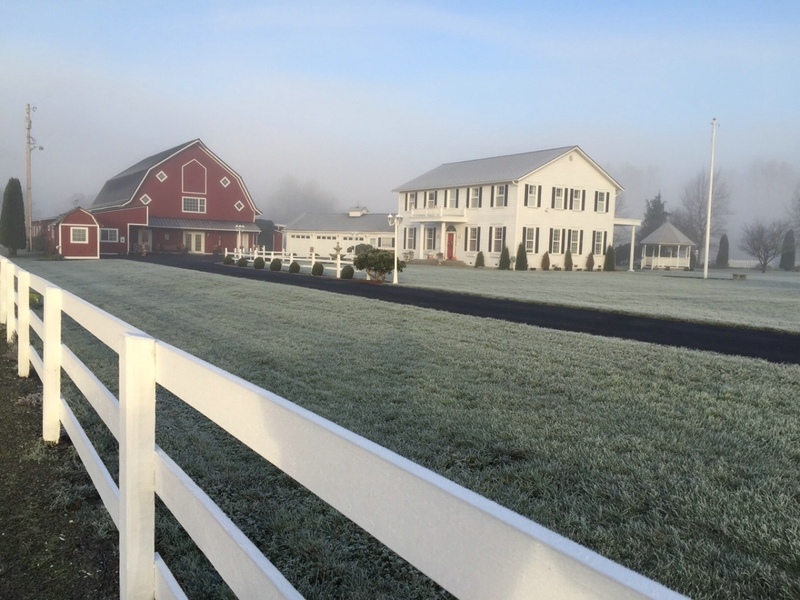 Welcome to Stilly Brook Farm. 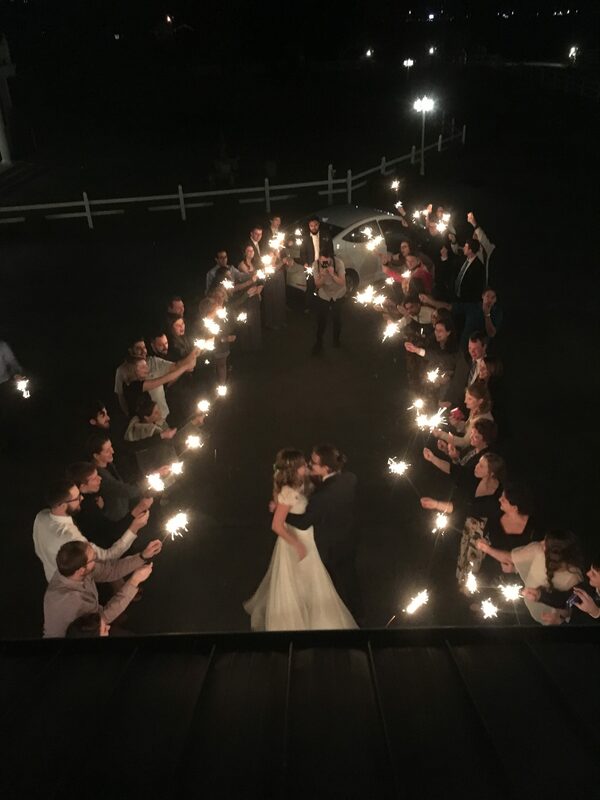 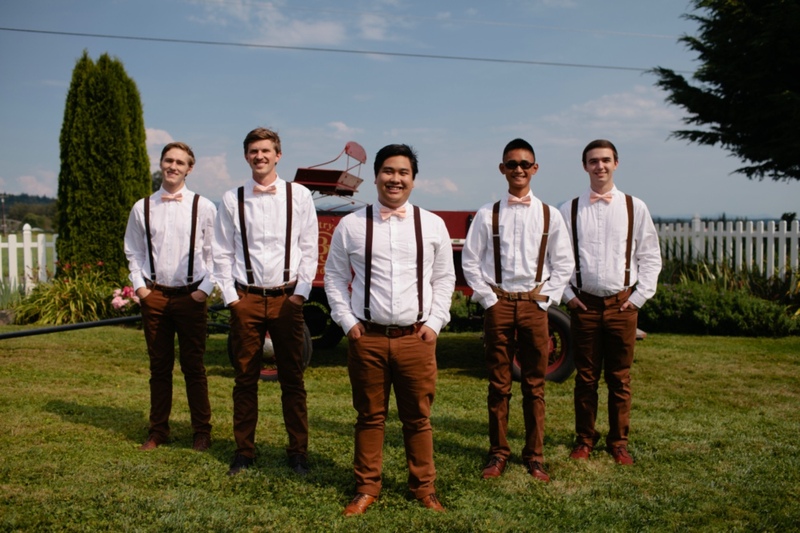 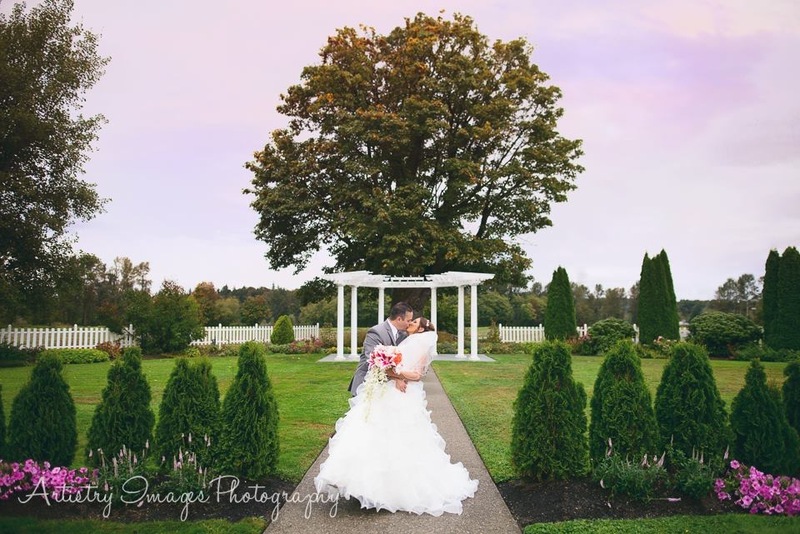 Take a moment to look through our site and discover for yourself why this beautiful country setting may be just the place for your special day! 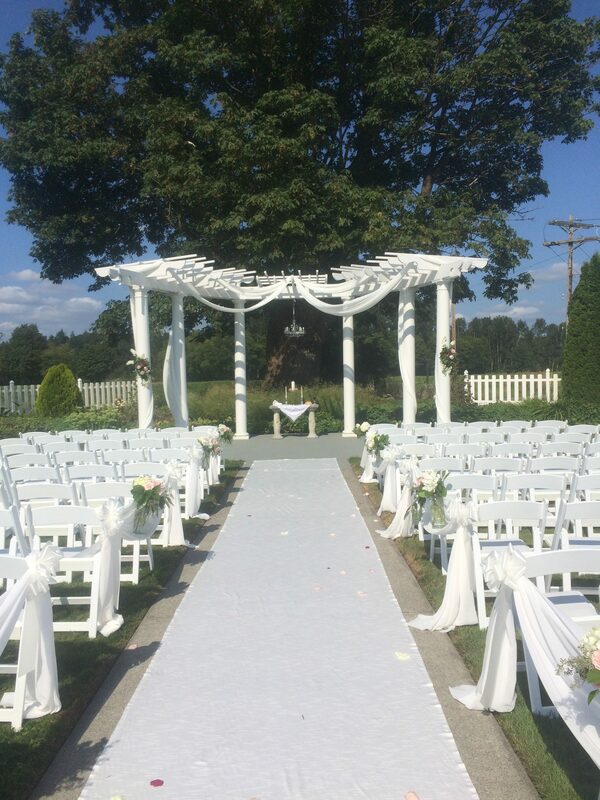 This year-round venue offers both indoor and outdoor possibilities with its classic reception hall. 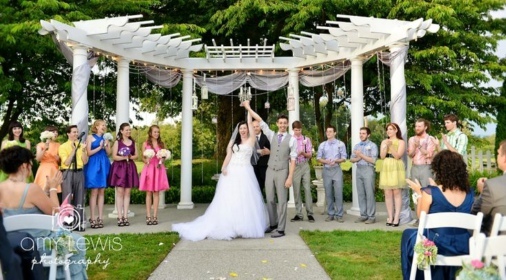 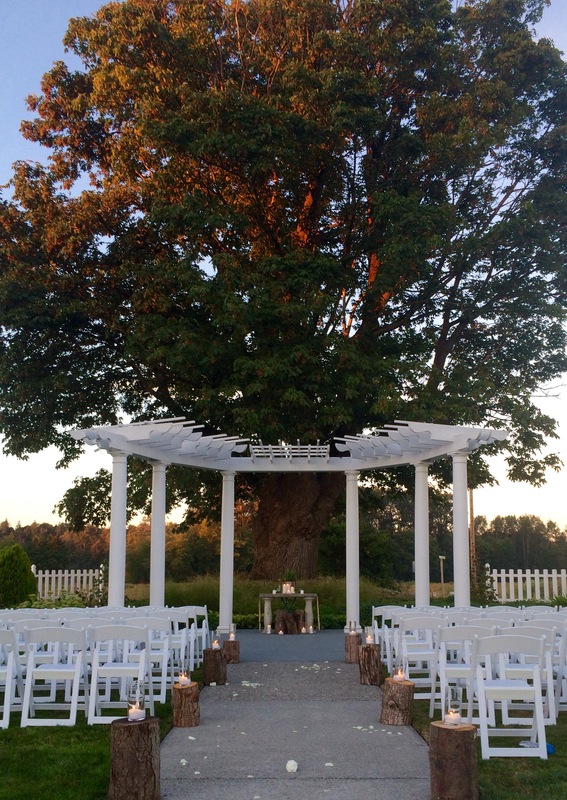 Why not consider a fall or winter wedding? 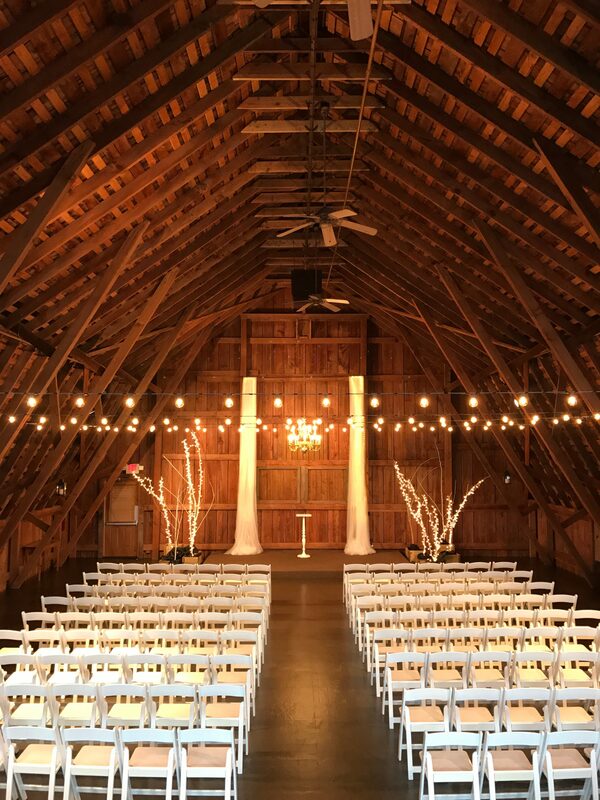 Our barn offers a classic fall feel or can be decorated with white birch trees as a wonderful winter themed setting for the romantic winter wedding. 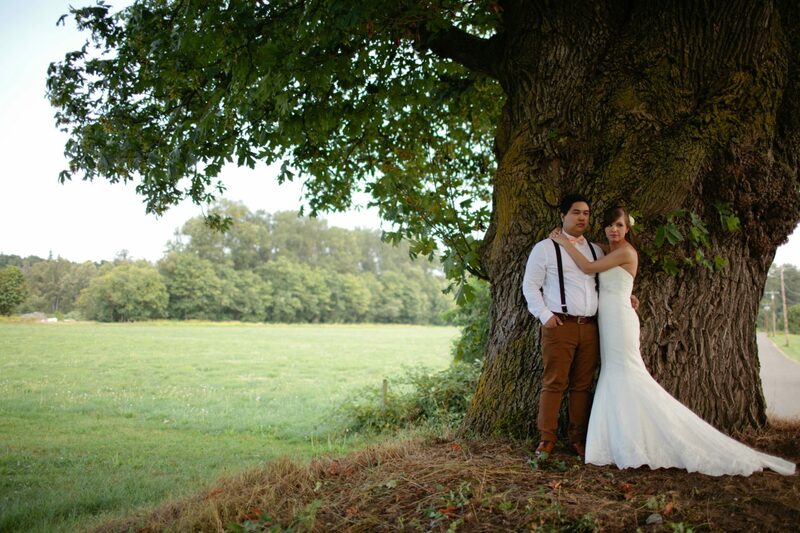 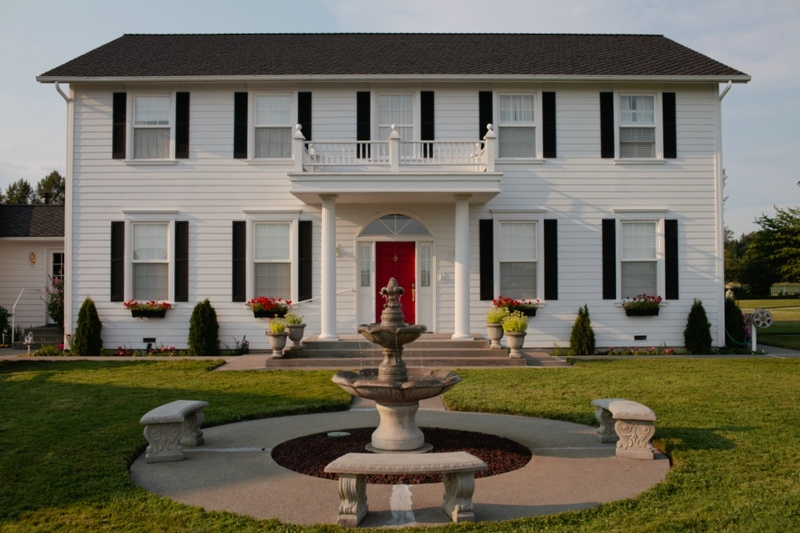 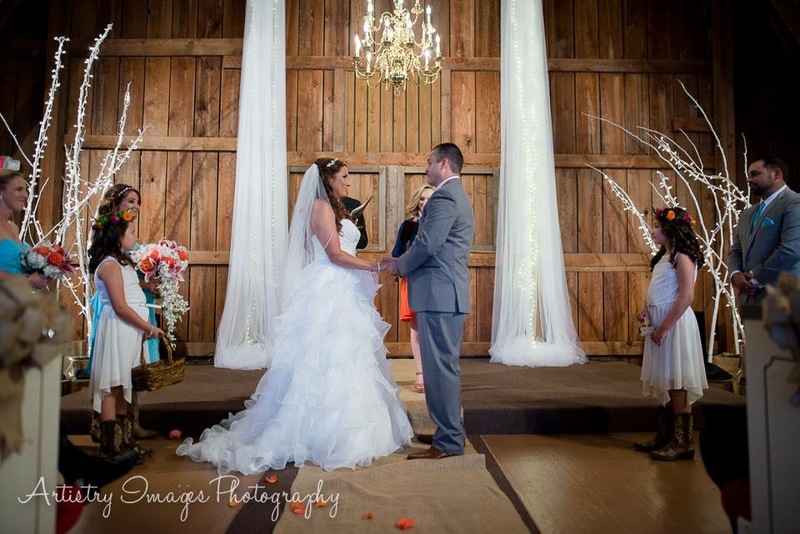 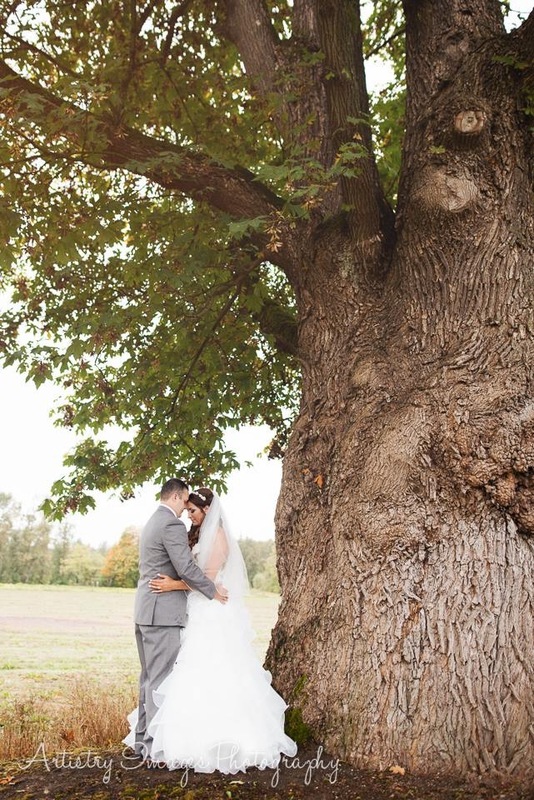 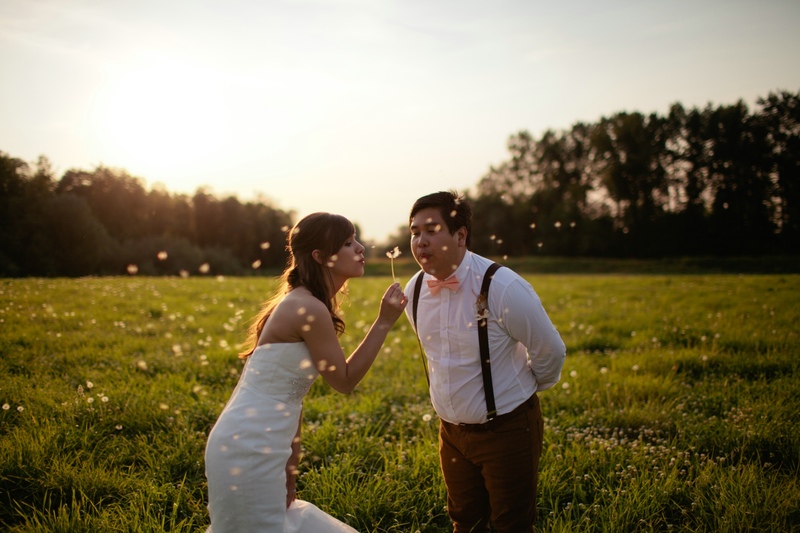 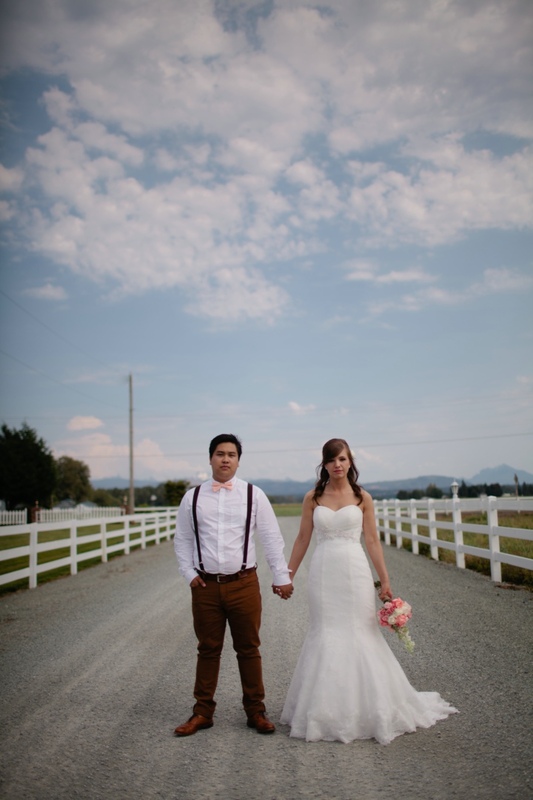 Stilly Brook Farm offers some beautiful spring and summer outdoor wedding options as well. 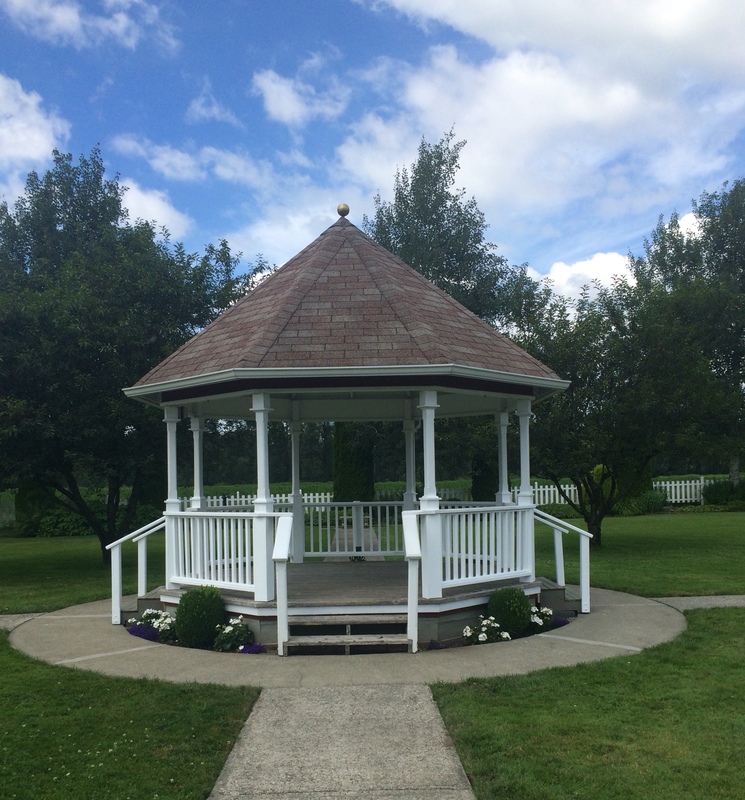 You may choose our gazebo setting or our lovely pavilion with the 300 year old maple tree as a backdrop. 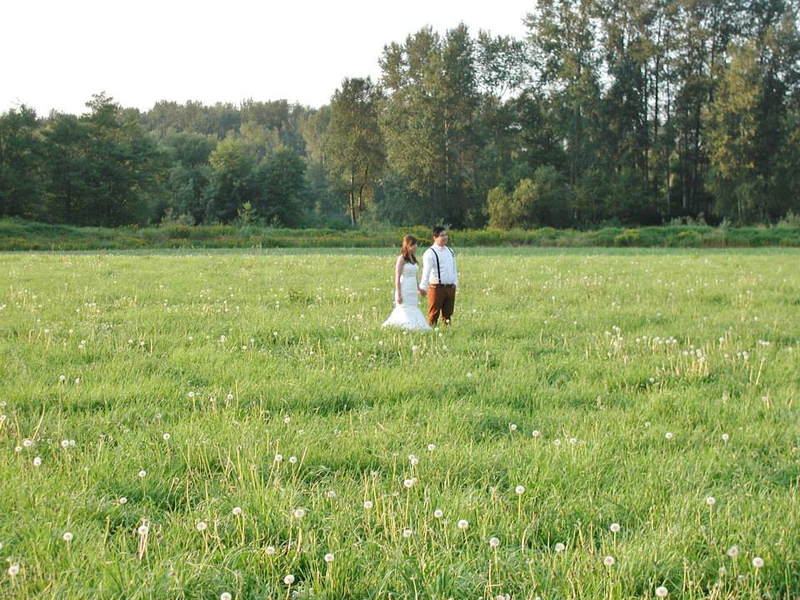 Whichever you choose, you’ll be surrounded by lush manicured lawns, our beautiful flower gardens, and the majestic Cascade Mountains. 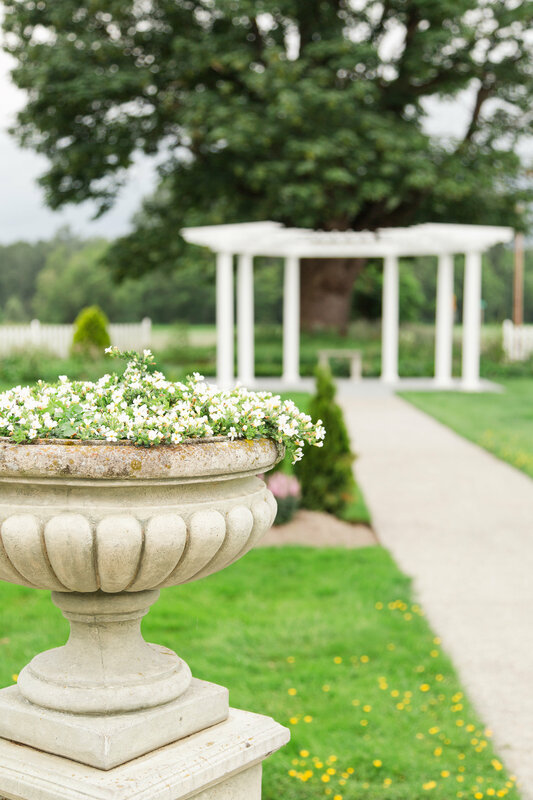 Included in all weddings is the use of our prep kitchen for the use of our speciality caterers — or you may even self-cater for the budget conscious. 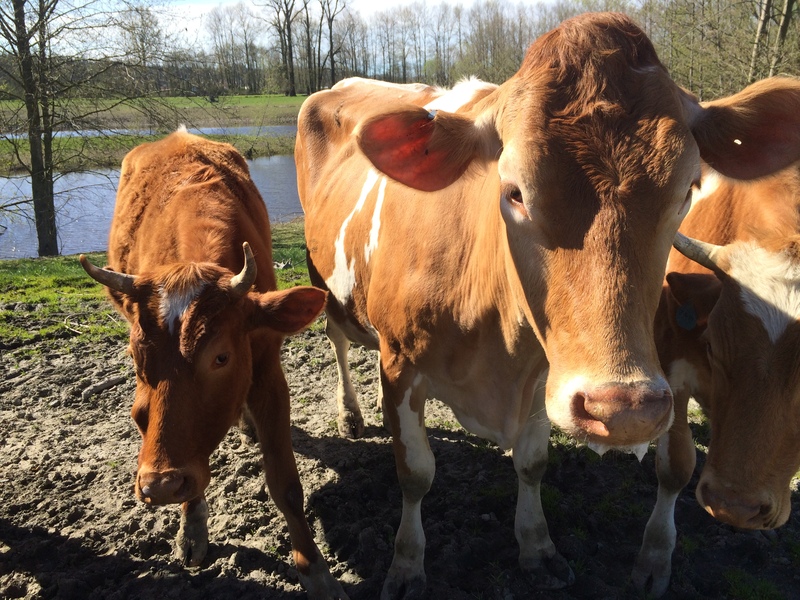 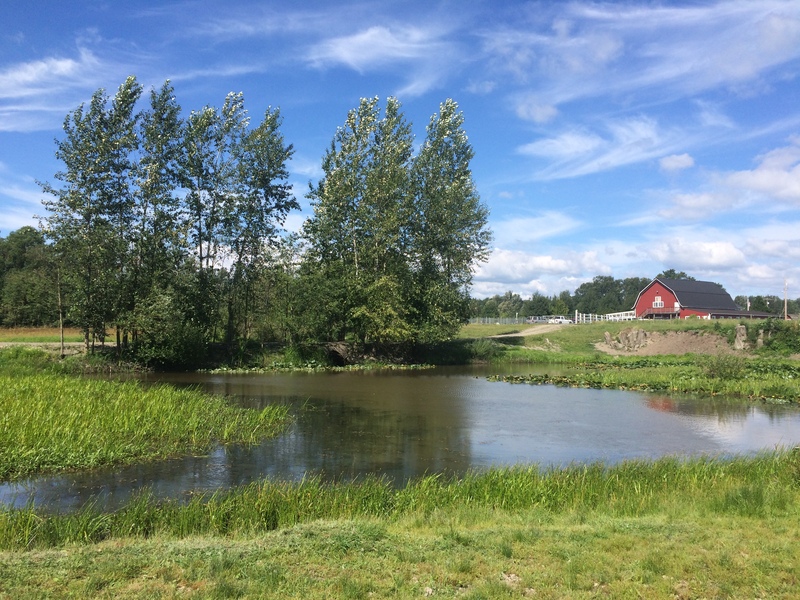 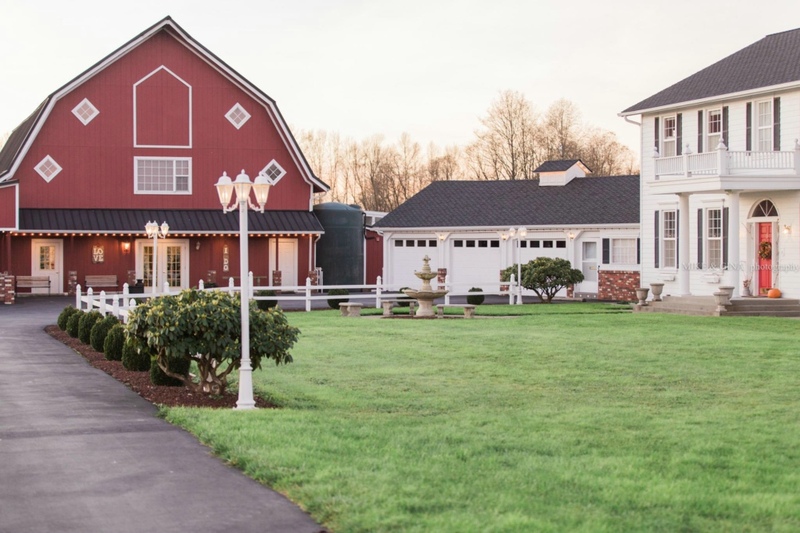 Nestled on 40 acres of pristine farmlands in the Arlington/Silvana area, we are a pleasant and easy 15-minute drive north of Everett, 15-minute drive south of Mt. 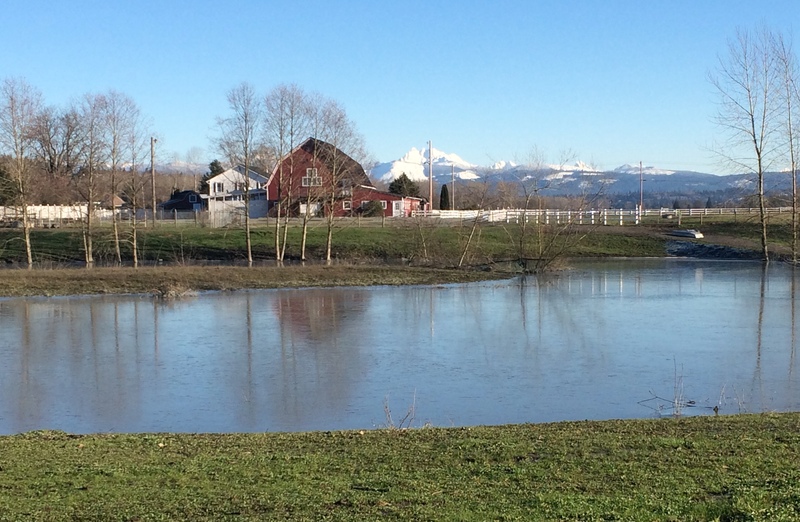 Vernon or just 45 minutes from Seattle. 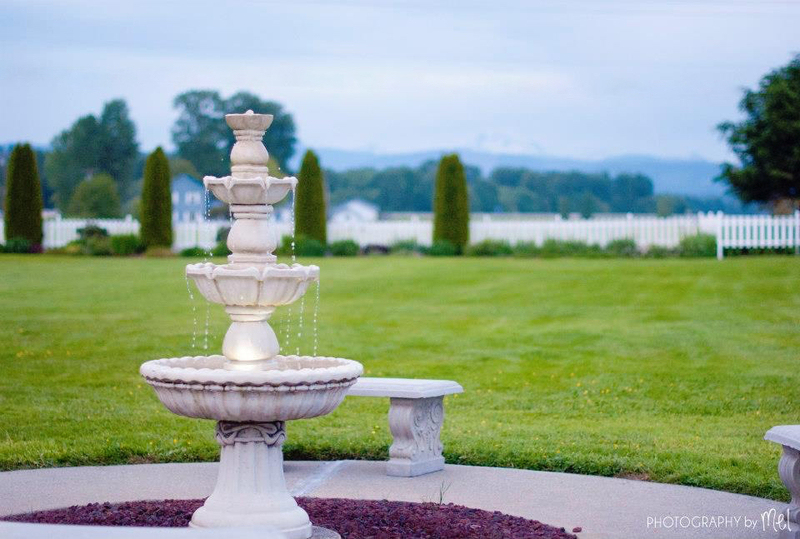 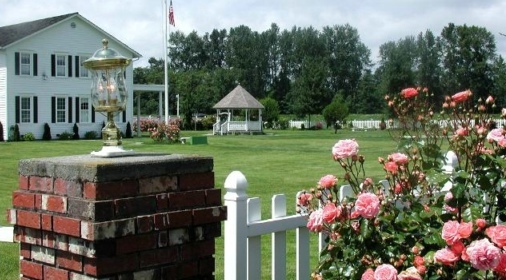 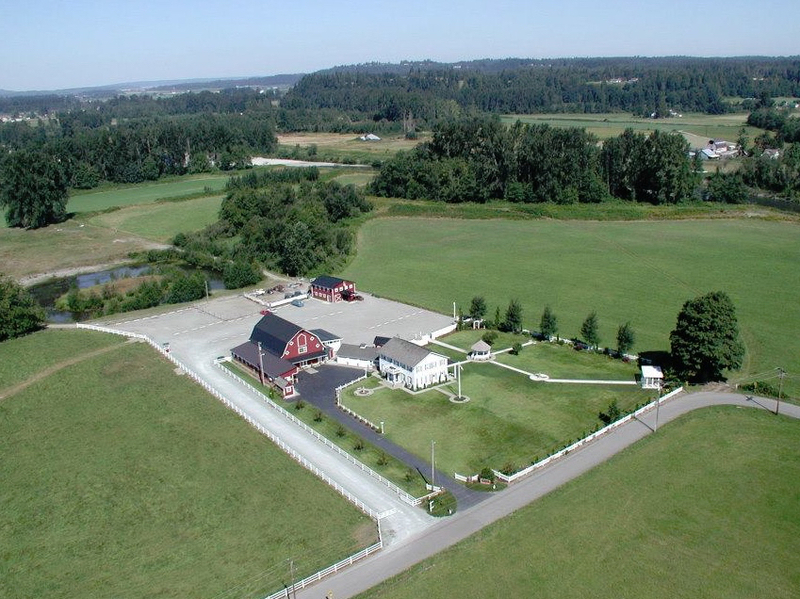 Stilly Brook Farm picturesque setting offers you a stunning panoramic views of the Cascade Mountains and inspirational sunsets allowing amazing photo opportunities around the colonial-style residence, fountains, peaceful gardens and a green pastureland!